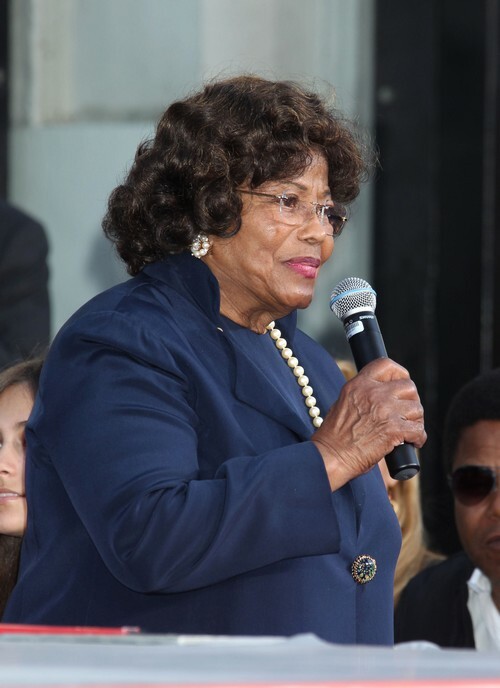 Katherine Jackson intends to call Prince in the Michael Jackson wrongful death lawsuit! Katherine Jackson and Michael Jackson’s three children, Blanket, Prince Michael and Paris are mounting a wrongful death lawsuit against concert promoter Anschutz Entertainment Group because AEG hired Dr. Conrad Murray. In the suit their legal team are planning to call 100 witnesses and they are suing for $40 billion and the trial gets underway Tuesday in Los Angeles. Two of Michael Jackson’s children are expected to take the stand. Paris is slated to take the witness stand and her older brother Prince, 16, also plans to face the jury. The both want to tell the truth about what they saw and heard leading up to their father’s death. What do you think will the Jackson clan win their case against AEG or will AEG settle out of court for a lesser amount? Hit the comments and let us know your thoughts!